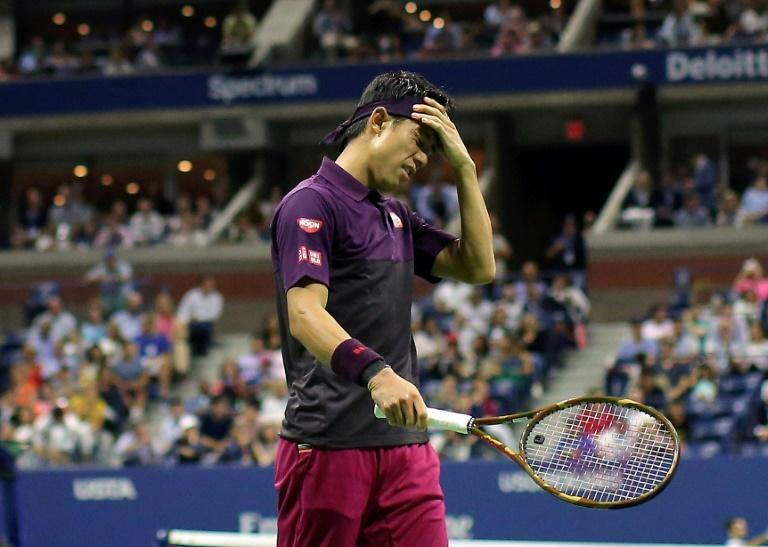 "It was very good," he said of his two weeks in Flushing Meadows. "Maybe not today, but the last couple of matches I played great tennis, beat a couple of good guys. "I'm really happy to be in the semis again. Could have been better playing the final again, but maybe the my next chance." "I think I was just tired from the last couple of matches," he said after his 6-3, 6-4, 6-2 defeat to Djokovic. "I tried to give 100 percent but he was playing very solid. "Maybe if he wasn't Novak I might have had a chance, but he was playing great tennis today. Serve, return, groundstrokes -- he was playing aggressive and I didn't have much energy to stay with him."